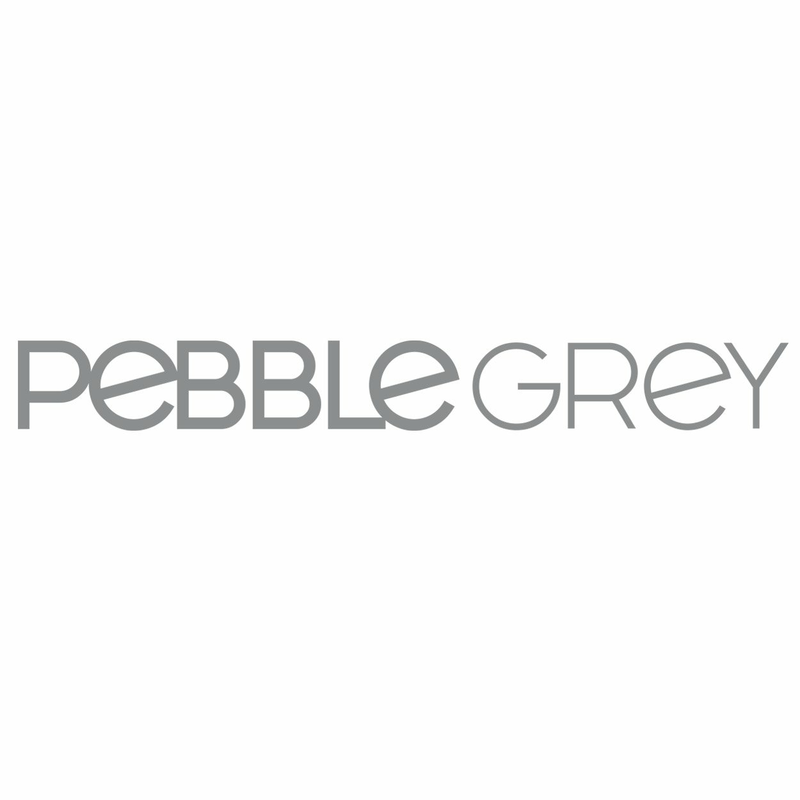 At Pebble Grey we break the mold for illuminated mirrors by gracefully decorating them with dozens of individual LED lights to create our dot mirrors. Whilst the LEDs on these mirrors are much smaller, the light output is still incredible, with the added bonus of the unique dot effect. We guarantee these mirrors will brighten up any bathroom or en-suite with elegnace and beauty.